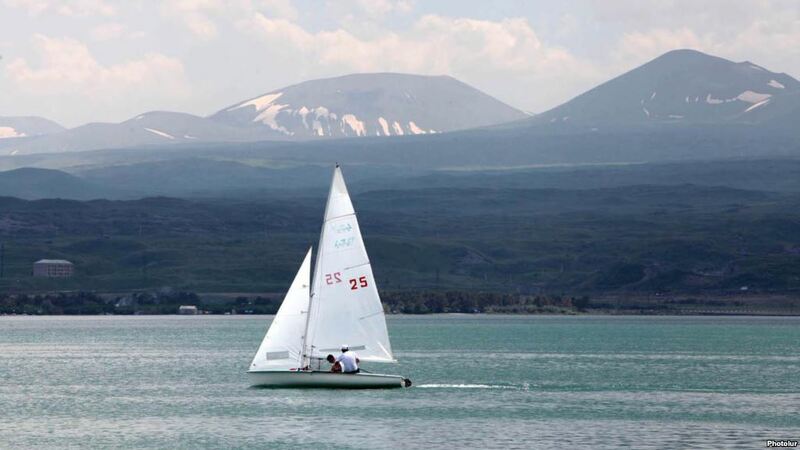 There are a lot of beautiful but “hidden” places in Armenia , and Parz (Clear) lake is one of them. It is located in Dilijan National Park (Tavush region of Armenia), at the altitude of 1400 meters above sea. 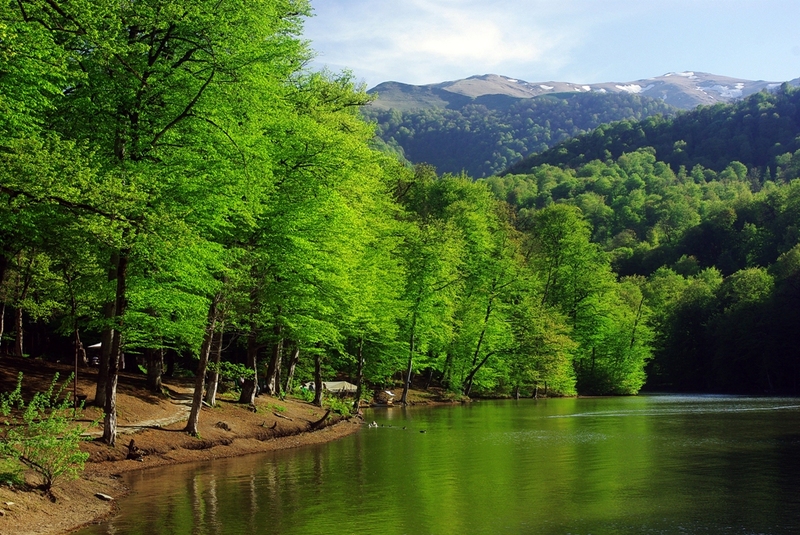 It is about 7 kilometers far from Dilijan city, so you can choose to drive to lake or to walk through forest. Take into consideration, that the road is old and rather bad in some parts. Don’t forget to bring your photo cameras with you, because you’re about to find something fantastic. 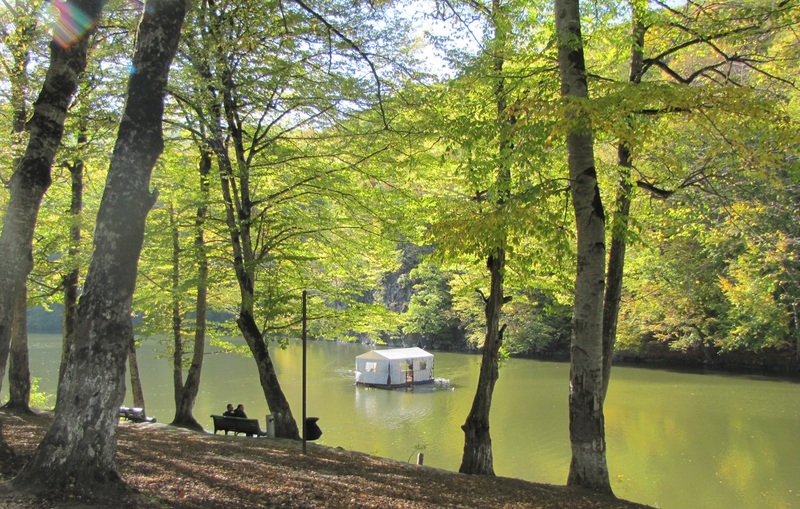 There is no “best time” for visiting lake Parz : it is beautiful any time of the year. 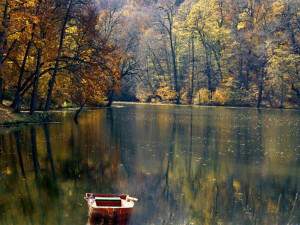 The view of lake is stunning in winter, spring, summer and especially in autumn. 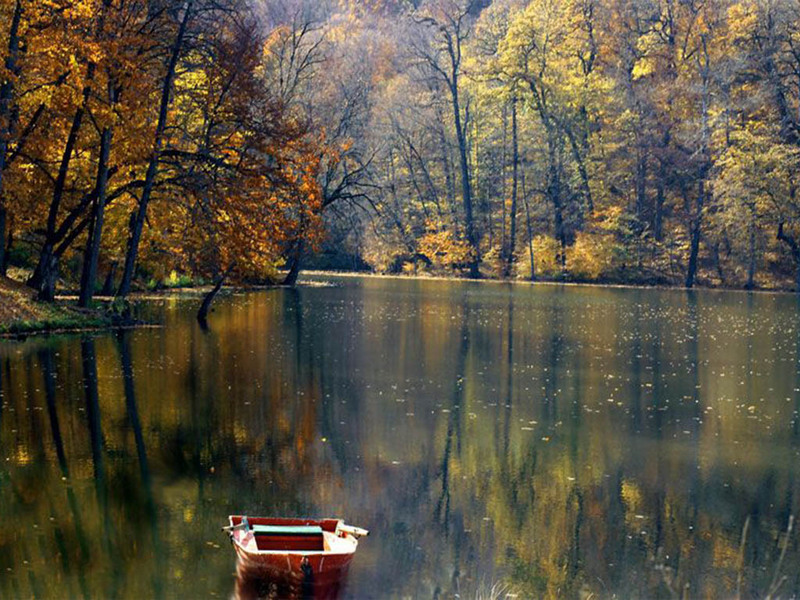 But no matter which season it is, lake Parz is a heaven for those who love to enjoy peace and silence. Besides its beauty, lake Parz can offer tourists boats, fishing, camping etc. After you pass a long way to reach the lake, you might be very hungry, but don’t worry about it: near the lake there is a wonderful restaurant. You can also can bring snacks with you and organize a picnic near the lake. 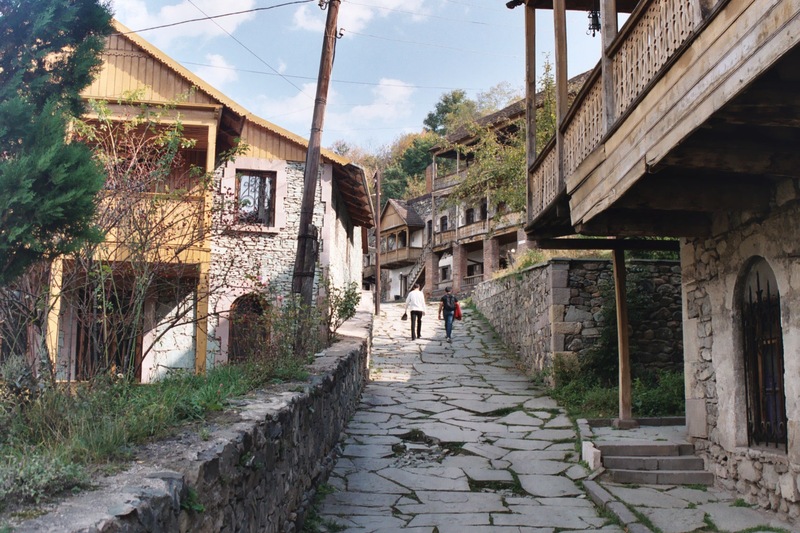 Besides Lake Parz, there are also other places of interest near Dilijan. Two monasteries – Jukhtak (12 century) and Matosavank (12-13 century) are worth visiting. 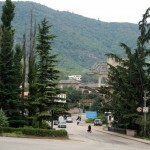 Both of them are located in the heart of thick Dilijan forest. Matosavank is 3 km northwest from the town of Dilijan. The monastery is now in ruin and finding Matosavank requires either a GPS or a great map, or a guide, or just some patience and luck. 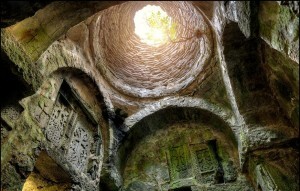 Jukhtak monastery actually consists of two churches and that’s why is called Jukhtak (which means twins in Armenian). The first church of the monastery is Saint Astvatsatsin and the second one is the Saint Grigor Church. If you love horses, you can choose to get to those places on the horseback. The horse tours will cost per person 1500 drams (around $4) for 10 minutes. 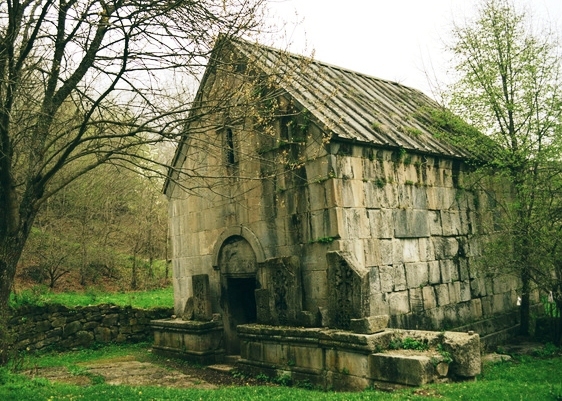 A little farther in Dilijan National Park is located Haghatsin monastery (12 century). It is situated in the gorge of the stream Haghardzin, Aghstev River tributary, in the woods, totally cut off from civilization. 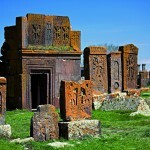 One more place worth visiting is Goshavank monastery. 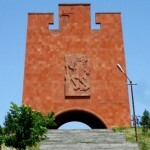 The monastery carries the name of prominent Armenian scholar Mkhitar Gosh. The monastery used to be one of the leading religious and educational-cultural centers of medieval Armenia, where Mkhitar Gosh lived and worked for 25 years.